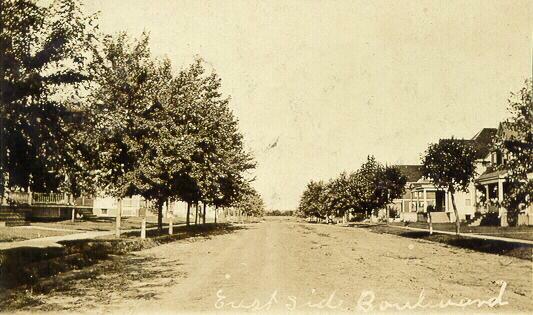 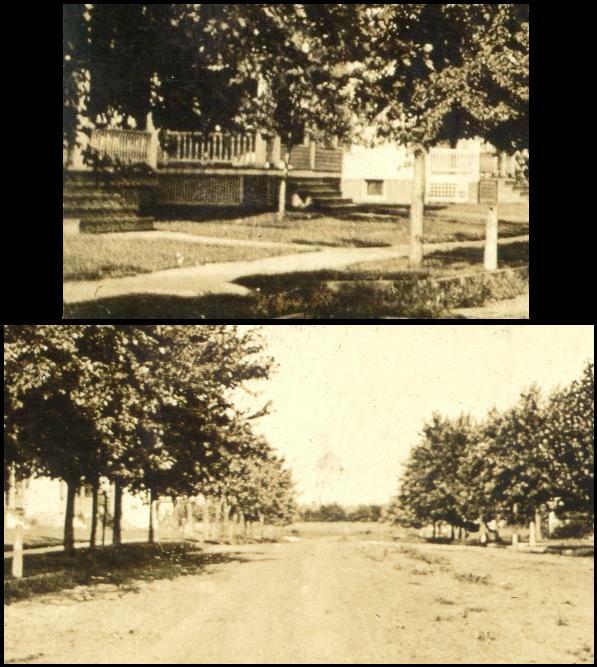 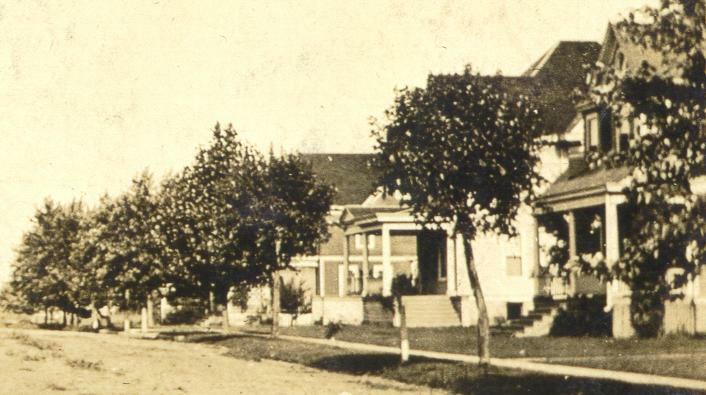 East Side Blvd.Postally Dated 1909. . . .